Mumbai, April 15: Megastar Amitabh Bachchan has lent support to a fire safety campaign called Chalo India, urging citizens to be aware about fire hazards and precautions. Chalo India is a movement towards fire safety, conceptualised by MadNCrazy Medianomics Pvt Ltd, and launched by the Maharashtra Fire Services Personnel Welfare Association. Amitabh Bachchan Paid Rs 70 Crore As Tax for the Financial Year 2018–19. For the campaign, a song titled Chalo India ab saath chalenge hum has been created in which the Pink actor is seen appealing people to be alert while dealing with fire. 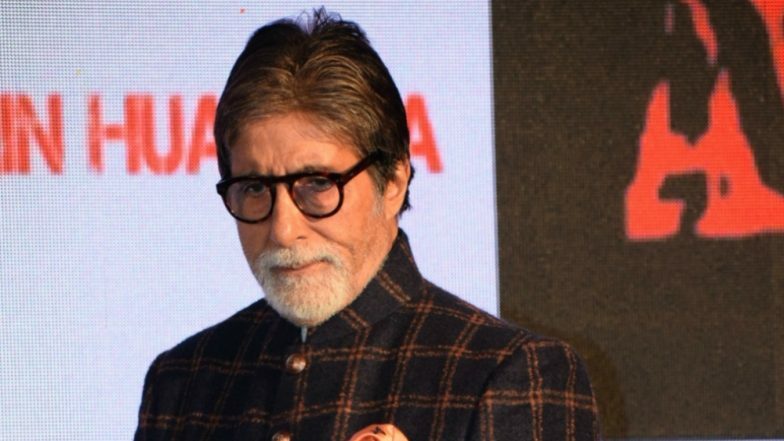 Amitabh urges people not to be careless, because negligence can turn fatal.